There was a moment of sheer panic when the cab suddenly shot out in front of him. A split second later he was flying over the front of the taxi and into the street. The 27 year old cyclist landed hard on his right shoulder in a puddle of dark, murky slop on the side of the road. On January 6th at around 12:30 a.m. the male bicyclist was riding home from a friend's house in the shared bike lane north along the 3300 block of North Damen Avenue when a taxi, which had been stopped along the curb, suddenly pulled out in front of him. The cyclist could not avoid striking the front wheel well of the cab. The impact sent him flying into the road where he suffered a separated shoulder. He was taken from the scene via ambulance to Advocate Illinois Masonic Medical Center. The bicyclist works at a Trader Joe's Market on the North Side. The injury is expected to keep him out of work for at least six weeks. 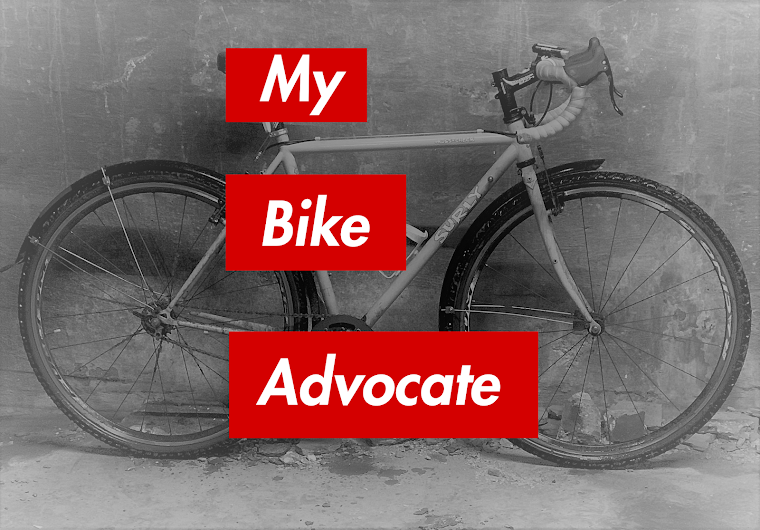 My law firm has been retained to represent the bicyclist. We are expecting the cab driver to offer the tired excuse that he did not see the cyclist. However, the crash occurred in an area designated for bike traffic in a very well lit area. In fact, the collision occurred directly underneath a street light. The cyclist could not avoid taxi transfers striking the front wheel well of the cab. The impact sent him flying into the road where he suffered a separated shoulder. In a recent event it was seen that a taxi driver collided with a bicyclist on North Damen Avenue. The accident was at severe rate and injured many people included the bicyclist. The accident has shocked each and everyone and after this many people had affected each and every one. Car crash or accidents are taken into consideration as well as many lives are come to end. It is not only end but also many of us injured by this.